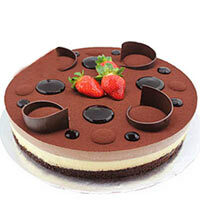 Description: Spread smiles all over the lives of the people you love by sending them this Delectable Mixed Fruity Flan Cake - 1.1 kg. 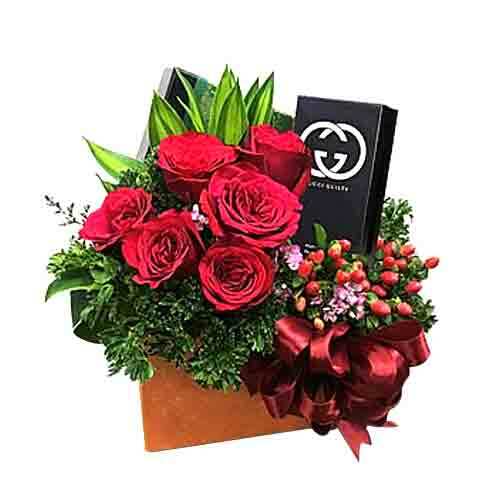 that showers its beauty upon those people to make them happy. 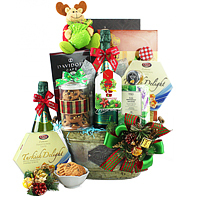 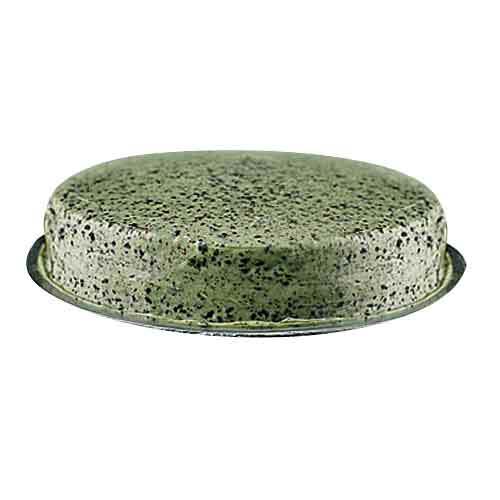 This Moist Cake is placed in an ideal Box ornamented with Ribbons. 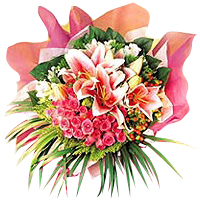 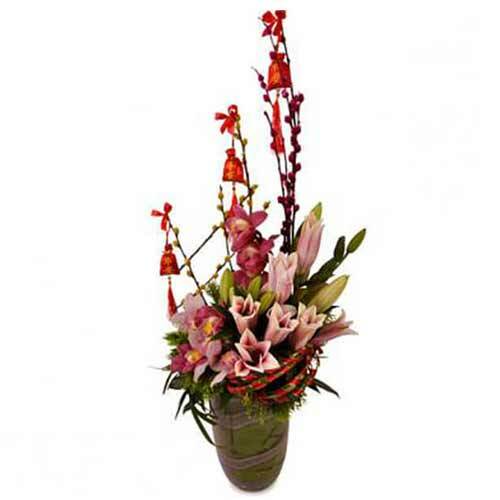 Tell her how much she is Beautiful & Lovely with this Brilliant arrangement of Pink Lilies and Sweet Roses. 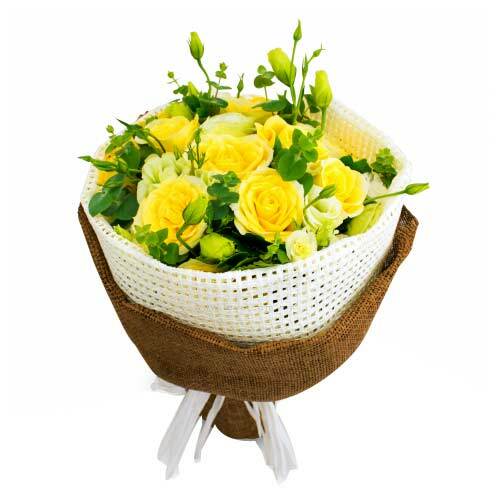 These flowers are nicely mixed with assorted greens and decorated with colourful paper.